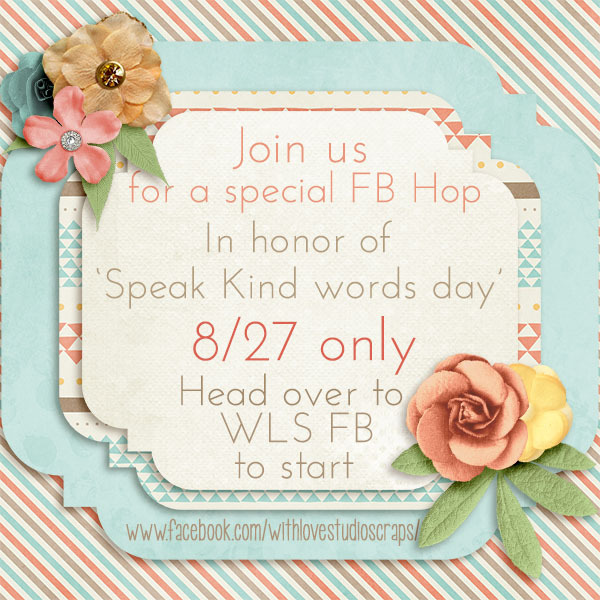 Come join me and a few other designers over at With Love Studio as we celebrate ‘Speak kind words day’ in a special Facebook Hop just for you!! In case you get lost you can head over to the http://withlovestudio.net/blog/2016/08/speak-kindly-facebook-hop/ for a complete list!! ← Go 4 the Gold!! The Digi Express August Blog train has left the station!! !